Pick up in Venice of high quality hybrid bike category provided for rent by our company. 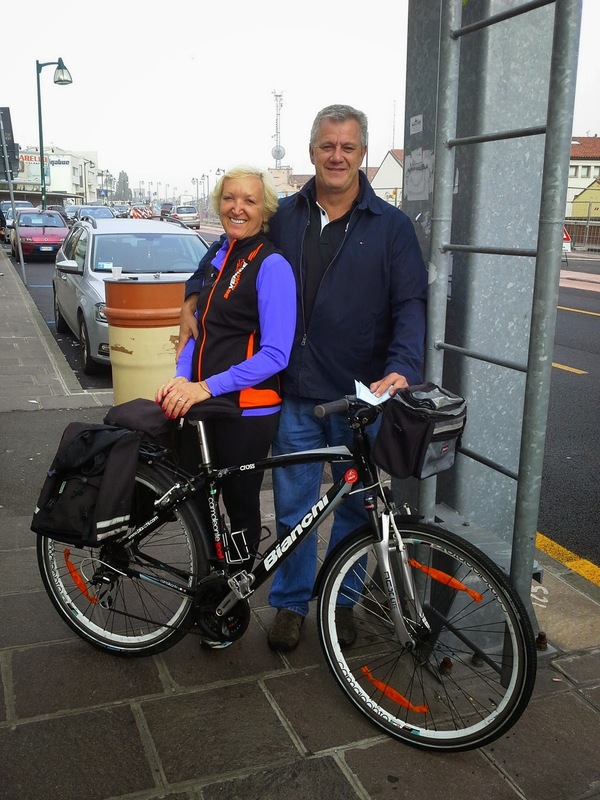 Our customers enjoyed self cycling travel to Croatia and back by ferry boat to the port of Venice. This cycling experience was tested and reviewed by Brigitte German magazine.